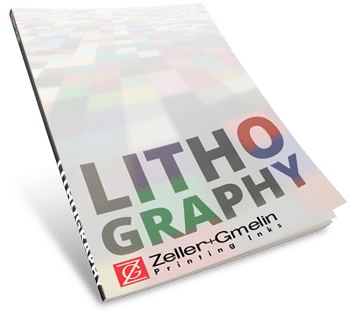 Zeller+Gmelin continues to establish new performance standards for UV lithographic printing inks. We offer a full range of both Sheetfed and Web inks to exceed your expectations. For day after day consistency and excellence in print applications, or outstanding performance on difficult substrates, there is a UVALUX product designed to meet your requirements. Free Radical Low Migration and LED sustainable inks are all recent additions to our portfolio. 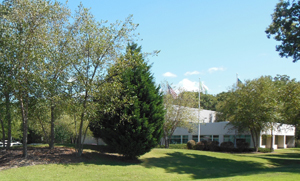 All Zeller+Gmelin inks aim to reduce environmental impact. Maintaining this core design criteria is a critical element in the graphic reproduction chain, we work closely with all aspects of the print cycle to ensure maximized ink performance is achieved. UVALUX® 22 Series – utilizing the latest technological advances while addressing the ever challenging/changing web market, the UVALUX 22 SERIES provides extraordinary transfer, reduced water settings and easy clean up, resulting in faster make ready’s and less down time. UVALUX® 24 Series – new product introduction, formulated to exceed the Web News market segment demands. This Series is rapidly becoming the new standard for this industry. 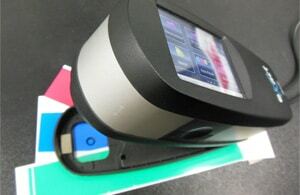 between conventional and EB ink systems. UVALUX 92 SERIES – Uvalux P5 represents 5 key criteria’s: Press Performance, Print Performance, Power Performance, Price Performance and Productivity Performance! Uvalux P5 is an ultra-high performance sheetfed UV ink offering significant performance gains.